 The 99 Cent Razor return policy states that customers can return unopened product for a full refund excluding shipping/handling and any applicable restocking fee. If you need to return an item, please contact us. Although we do not accept opened items, we do have a 100% satisfaction guarantee. Customers may contact us regarding any item(s) with product quality issues, or any other issues.